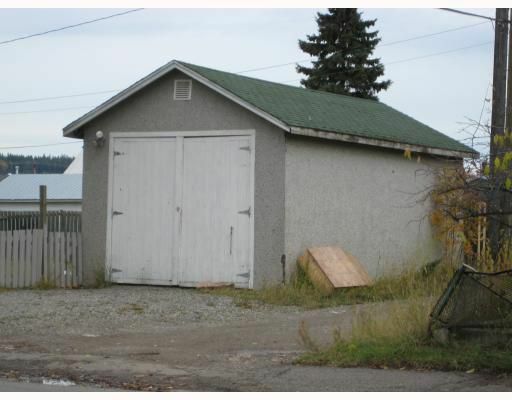 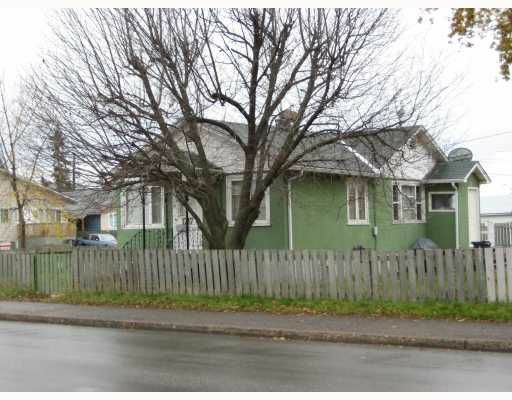 Centrally located home with updates on 3 city lots (owner says can easily redone for three dwellings). 14x20 shop/garage with 220 wiring and radiant gas heat. 3 PID's 003-751-694, 003-751-643, 003-751-759.